You’re right to be concerned! Upset about your data getting into the wrong hands. Wary of others seeing your online activities. Uncomfortable with being targeted for advertising. Yes, your data is being used for many purposes. Google alone casts a wide net that we discussed in What Google Knows About You. How to anonymize your online activity. How to protect privacy on Facebook, Twitter, Instagram, and Snapchat. How to stay anonymous on your phone or tablet. 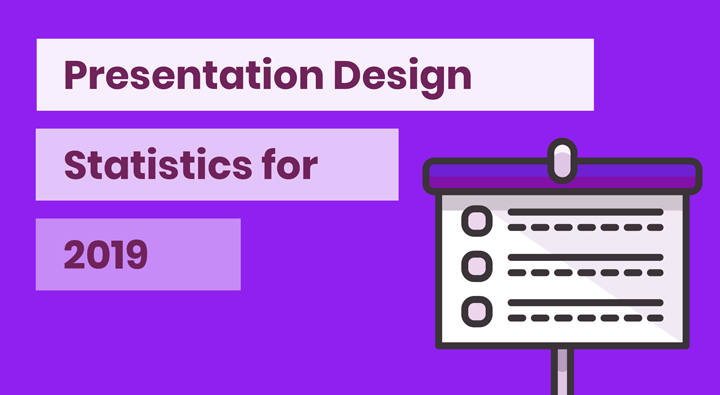 Accompanied by numerous infographics! Pin ’em all to Pinterest ? Are you wasting money on ineffective Facebook ads? 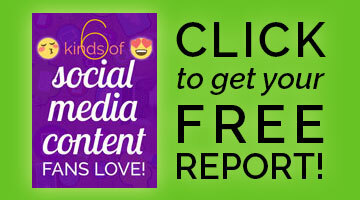 Wouldn’t you love to run the best Facebook ads for your business? 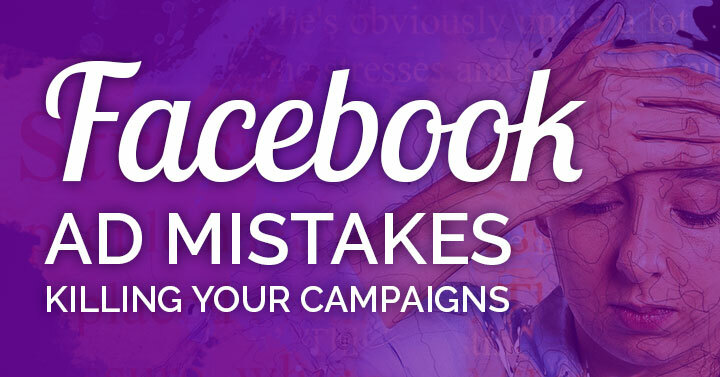 Then don’t make these Facebook ad mistakes! Failure is a terrifying word. It’s an especially big monster in the closet for Facebook advertisers. As Facebook begins to crack down on platform misuse, there are more rules and guidelines to follow now than ever before. Some are specifically outlined by Facebook. These are the ones that could get your ads disapproved if you fail to adhere to them. Others are best practices that affect the overall performance of your ads so even if Facebook approves the ads, they could still flounder if you didn’t implement these practices. 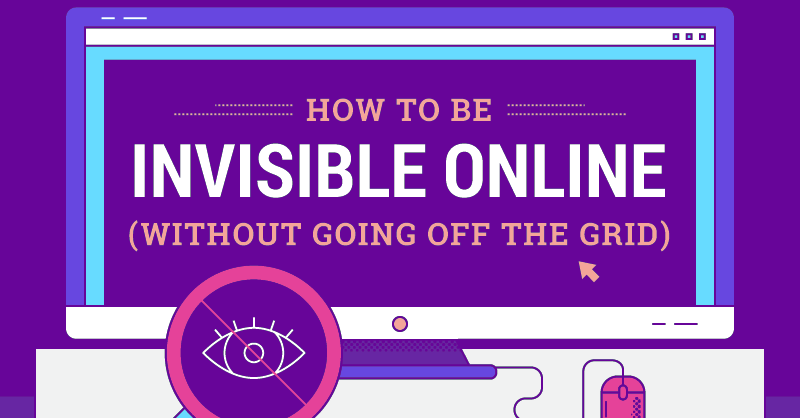 If you’re an inexperienced digital advertiser, you definitely don’t want to dive in blindly. You need to educate yourself about Facebook advertising. Running Facebook ads – or gearing up to? If you’re marketing on Facebook, you know that unpaid, organic reach is continually decreasing. Perhaps you’ve tried viral content for Facebook, yet you still need an extra boost. 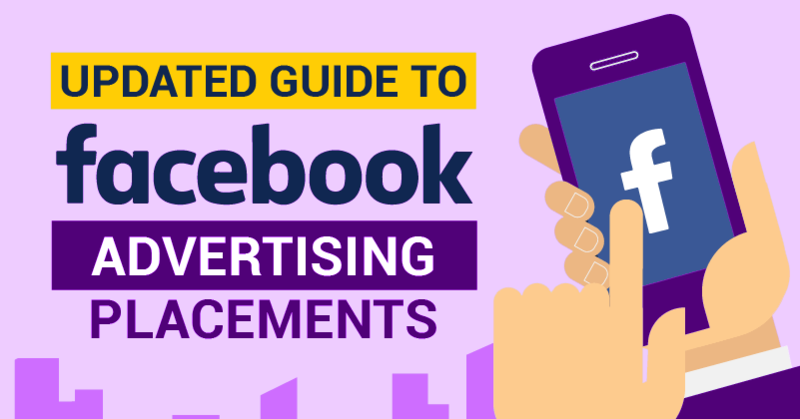 Get the most for your money by learning how to place Facebook ads effectively! You’ll find the tips on a handy infographic below. 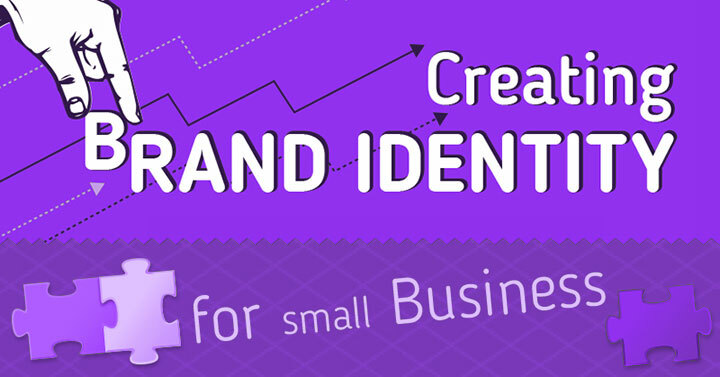 Want to create a brand identity for your small business? It’s no secret that companies owning a powerful brand achieve a better position in the marketplace. Presenting a memorable brand makes a company and its products more recognizable to customers. People love to buy from familiar companies! Brand identity is the foundation of a good brand. That’s why there is no successful business without well-established branding.